This year, Big Makk was slated to play the upcoming EDC Orlando, among other high profile festivals, but unfortunately that won’t be the case this year seeing as Samisoni Koroitamudu, A.K.A. 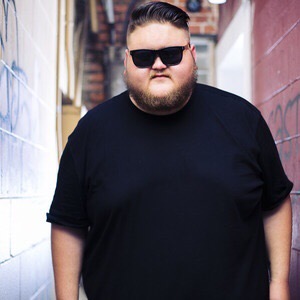 Big Makk, Orlando DJ and member of the Mad Decent has reportedly died in a car crash this morning in Casselberry, Florida. The crash occurred at around 7 a.m. this morning when a Dodge Charger carrying three passengers traveling southbound on Lake Drive, crashed into a tree across from All Faiths Memorial Park Cemetery, leading to a 5 car pile-up. According to the Orlando Sentinal. Big Makk, who was one of the early innovators of the moombahton EDM sub-genre, will not be soon forgotten, and forever remembered for his impact and loving spirit. Nevertheless the team over here at RapHQ wanted to express our deepest condolences to family, friends, and fans who are impacted by this tragic loss.